Join Denna in her newly released course, “Why This Guy?”. Why This Guy is an 8 week course on relationship choices, relationship challenges, dating and daddy dilemmas. Take the dysfunction out of your adult relationships and get the love you want in 6 weeks. Years ago I literally had no idea how to have a “normal” loving relationship. My fatherless daughter issues followed me around everywhere I went. My inner child had adult size tantrums whenever she did not get her way, and let me tell you, it was downright embarrassing. Finally, I had, had enough of my dysfunctional coping mechanisms. I was ready to become the partner I was looking for…so I did it! The cool thing is, I can show you how to do it too. Join Denna and The Fatherless Daughter Tribe for the second Fatherless Masterclass in a day of healing, learning and sisterhood. This year’s masterclass is being held on March, 23, 2019 in Atlanta, GA. Click below to learn more about the Mentorship Masterclass and to register. Can’t make it live for the Mentorship Masterclass? We’ve got you covered! 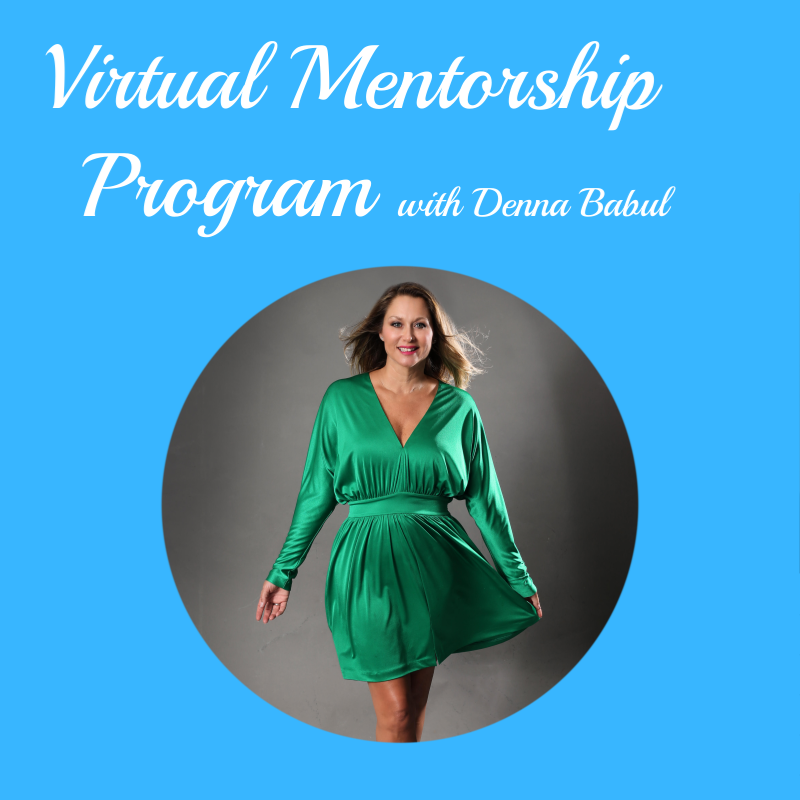 Join our Virtual Mentorship Program and receive 5 Hours of Video Mentorship Training, hear real fatherless stories, get unlimited tribe support, our official mentorship guide and more! Click below to learn more and register.